Mother’s Day weekend is such a special holiday weekend. We celebrate all those wonderful ladies we call mom who have warmed our hearts and made our lives better. 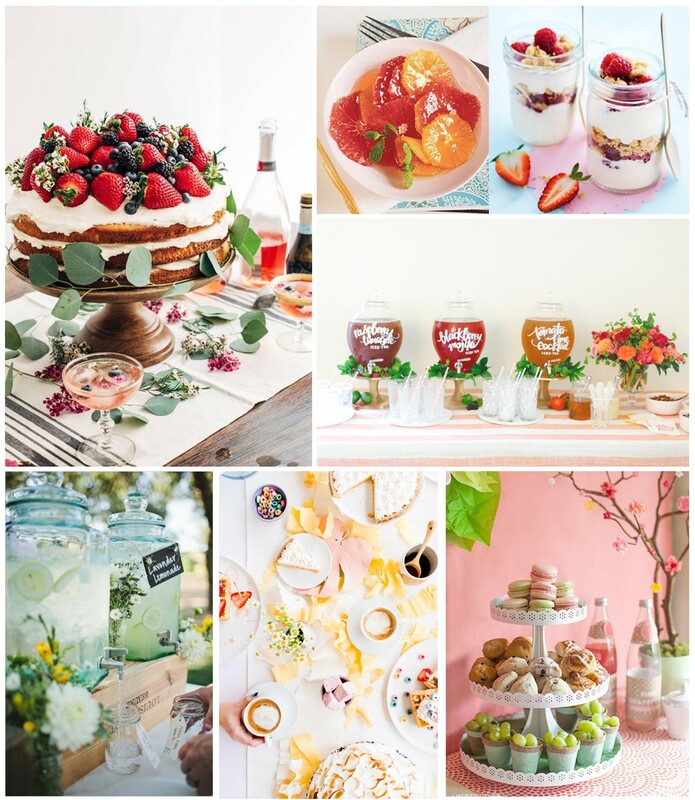 What better way to pamper the mom in your life and showing her you love her than to celebrate her with delicious food and yummy champagne cocktails. Moms work hard to make the lives of their families better and work tirelessly to take care of all of us. What better way to show her how much you care than breakfast by the kids with a homemade card. We kept our tips simple and brought you the foolproof guide to pampering mom this Sunday. See 9 Cocktails To Make For Mother’s Day on foodandwine.com. Don’t forget to check out Lady Lavendar’s Mocktail perfect for breakfast in bed. 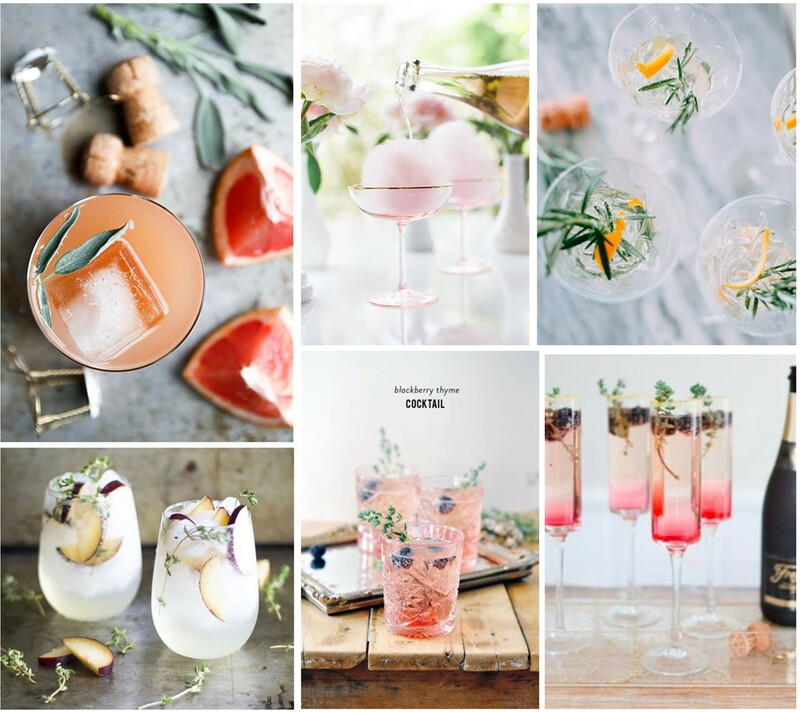 Looking for a little different type of champagne cocktail that is a bit more unexpected? See 12 Best Champagne Cocktails on esquire.com. 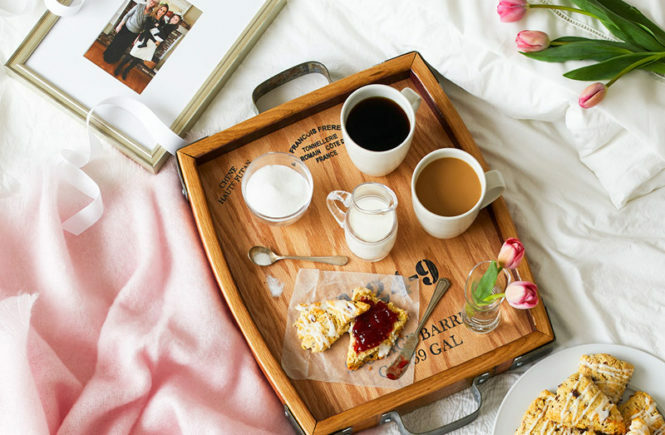 See Mother’s Day Brunch Recipes for Breakfast in Bed or At the Table on marthastewart.com. See 20 Foolproof Breakfast in Bed Recipes for Mom’s Day on delish.com. Does your mom like clean eats? Check out healthy + delicious recipes on eatingwell.com. Kids love to create, especially when it comes to making things for their mommies. 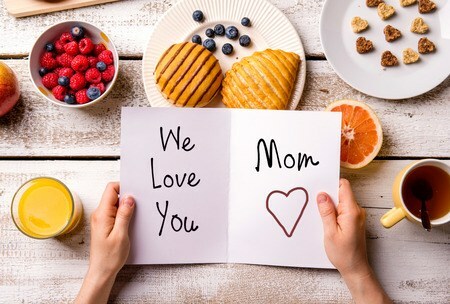 See 12 Easy Mother’s Day Breakfast Ideas Kids Can Make on blessedbeyondcrazy.com. Don’t forget to plan a homemade card for mom. Those tend to be her most favorite ones. See how to make 30+ Cute and Creative Mother’s Day cards on cutediyprojects.com. 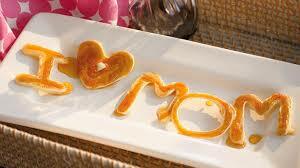 Most of all, from all of us here at KF, we wish all of you awesome mommies the best Mother’s Day Ever!